I’m so excited for this book! The cover is awesome. If you haven’t read Minstrel by Marissa Ames yet, then I strongly suggest you get it because it’s fantastic! Your work is not original. The good news is, that doesn’t matter. It’s not about being original. I hear this kind of question all the time: has it been done? Of course it has. Listen and listen well. You are not a special snowflake. You cannot originate anything, in the strictest sense of the word. Your ideas do not spring from the void, no matter how little media you consume. You are human and your brain is infected with stories. Why do you think the TV Tropes wiki is such a lumbering monster? You cannot avoid any and every element of trope and still tell a coherent story, because you are human and humans have been doing this thing for thousands of years. Before we could even write, we were telling stories. P.A.W.S. Sale and Rafflecopter Giveaway! 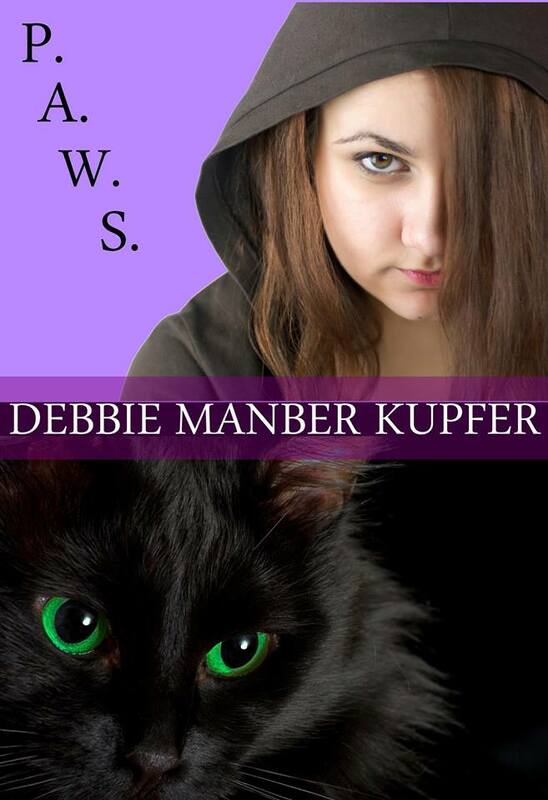 My friend and awesome writer, Debbie Manber Kupfer is having a sale on her book P.A.W.S. and a Rafflecopter giveaway! This Saturday, P.A.W.S. 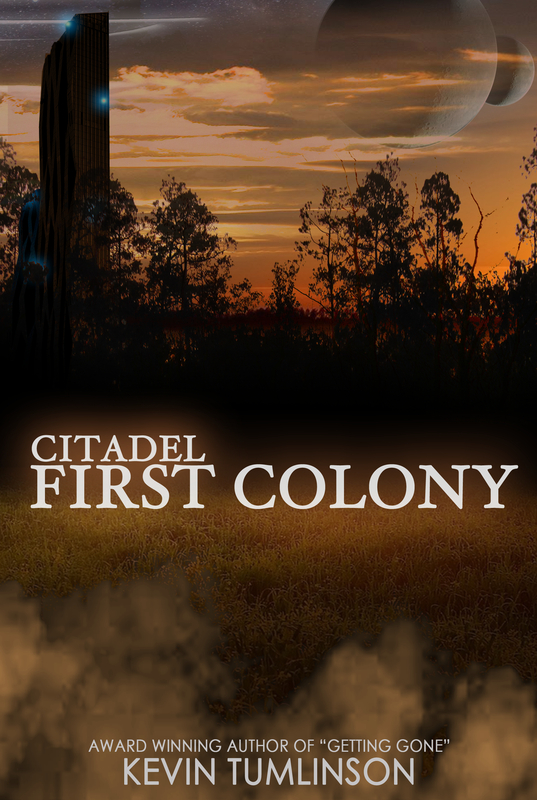 will be on sale for $.99. There will also be a giveaway with great prizes. 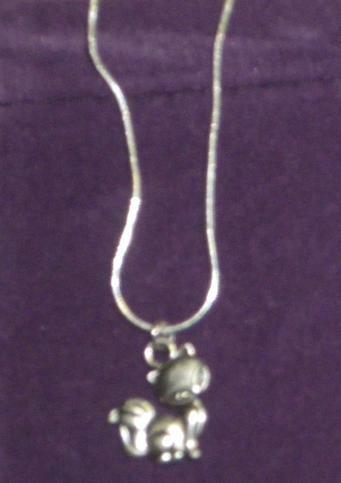 A shapeshifter charm very like that passed on to Miri Katz by her Omama in the beginning of P.A.W.S. Or how about a couple of signed P.A.W.S. 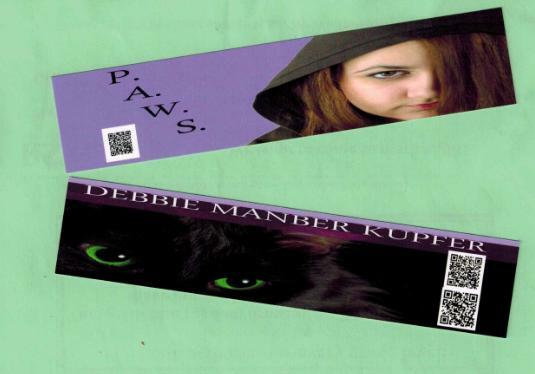 bookmarks? 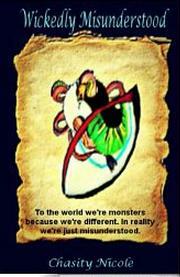 And finally, YA author Chasity Nicole is kindly donating an ebook of her fantasy Wickedly Misunderstood. So pick up your copy of P.A.W.S. And enter the giveaway today.